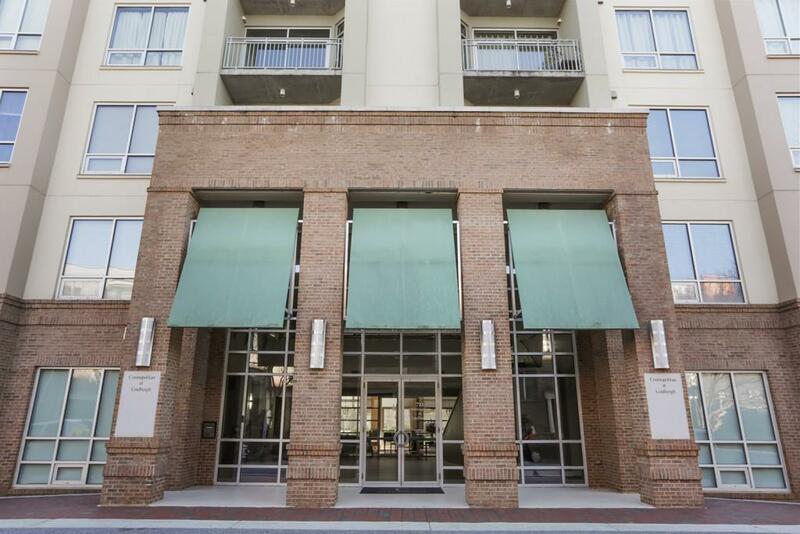 Impressive 1 bedroom and 1.5 bathroom condo in the desirable Cosmopolitan. 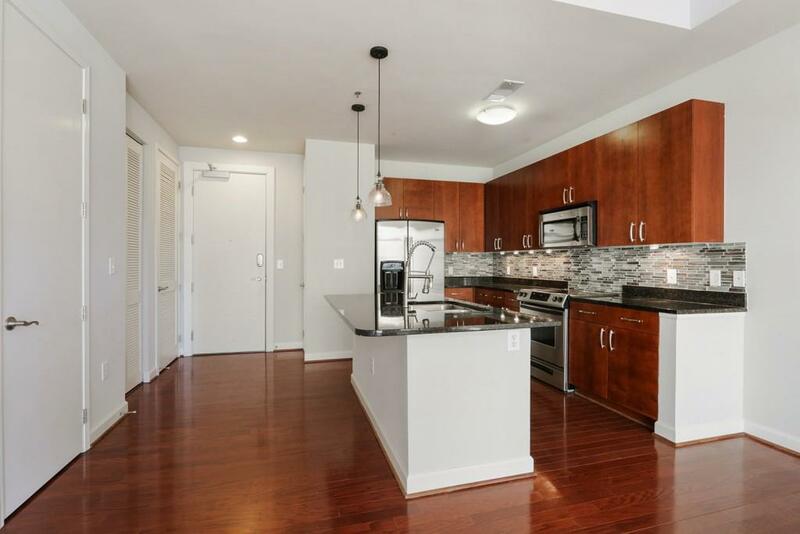 This gorgeous home carries hardwood floors throughout and is abounded in natural light. 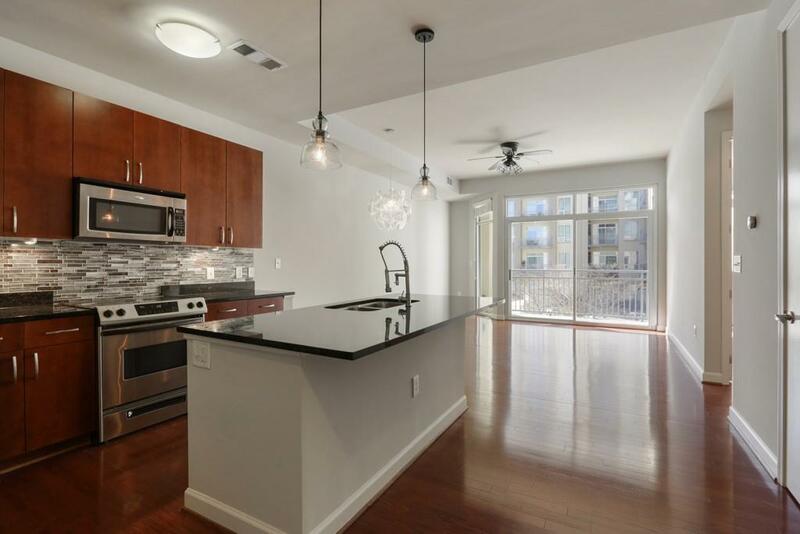 The beautifully updated kitchen features Stainless Steel Appliances, granite countertops, ample cabinetry, and a stylish backsplash. Great amenities: 24-hour concierge, swimming pool, gym, movie theater, club room. 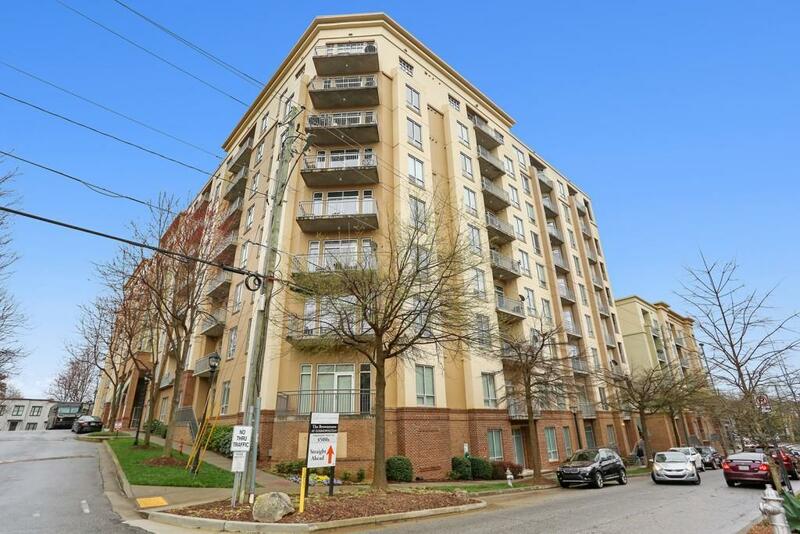 Quick access to Lindbergh MARTA station, I-85, I-75, GA400, Path 400/BeltLine, a great variety of shopping and many restaurants.